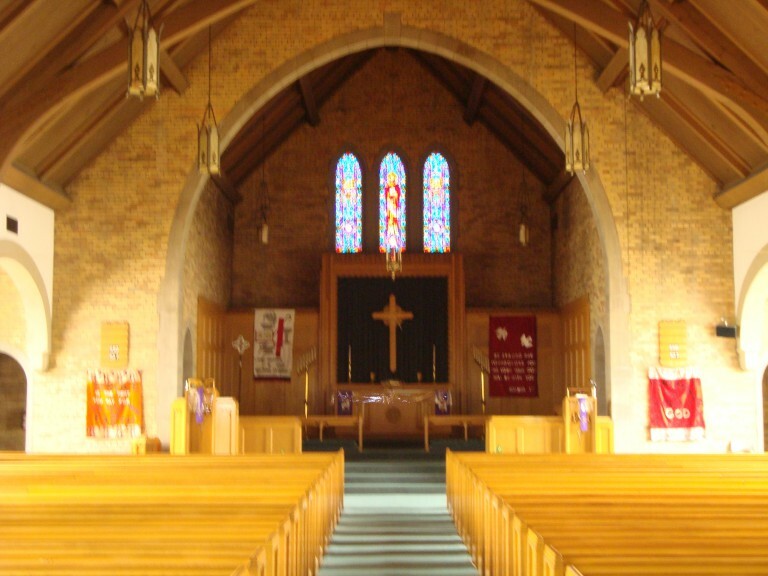 St. Paul Lutheran Church is a congregation of the Lutheran Church – Missouri Synod (LC-MS) in the Austin Community of Chicago. We operate a grade school and host a number of programs for the community. We have been serving the Austin community for 125 years. We invite you to join us for Sunday School and Worship. Visitors are always welcome at St. Paul. St. Paul Congregation seeks spiritual growth for all ages in God’s Word. We share and teach the Gospel by our confession, prayer and love.